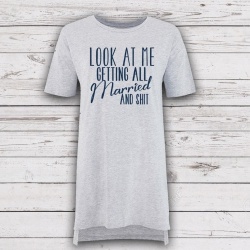 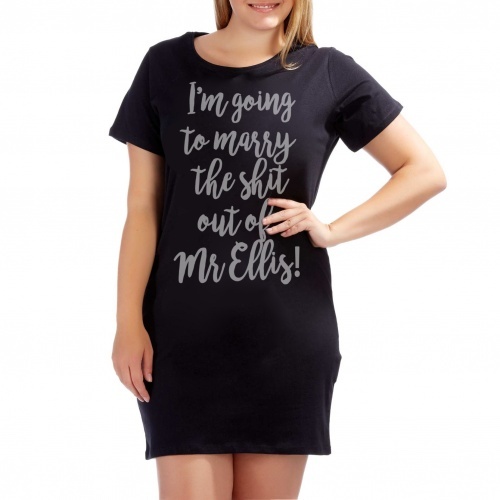 Look the part on your hen or the night before your wedding with this slightly naughty night dress. 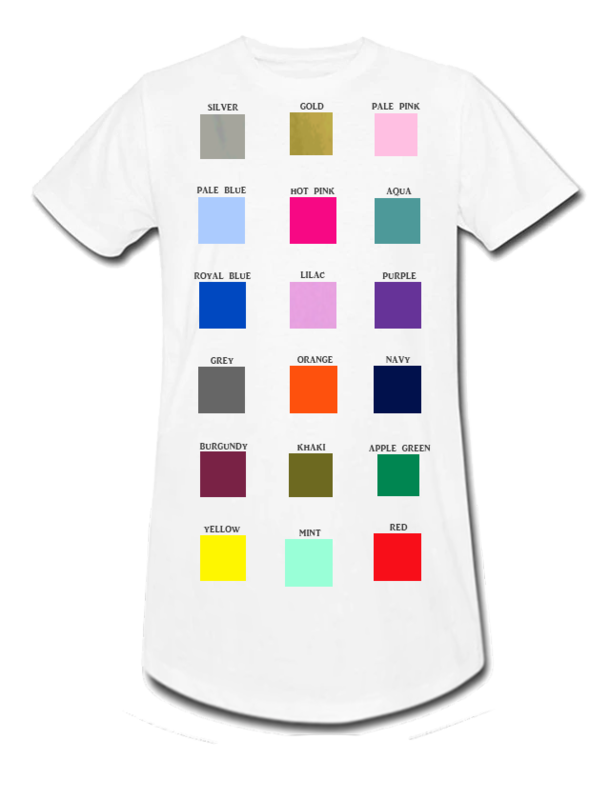 Nightie can be printed with various colour text, please select from the drop down menu. 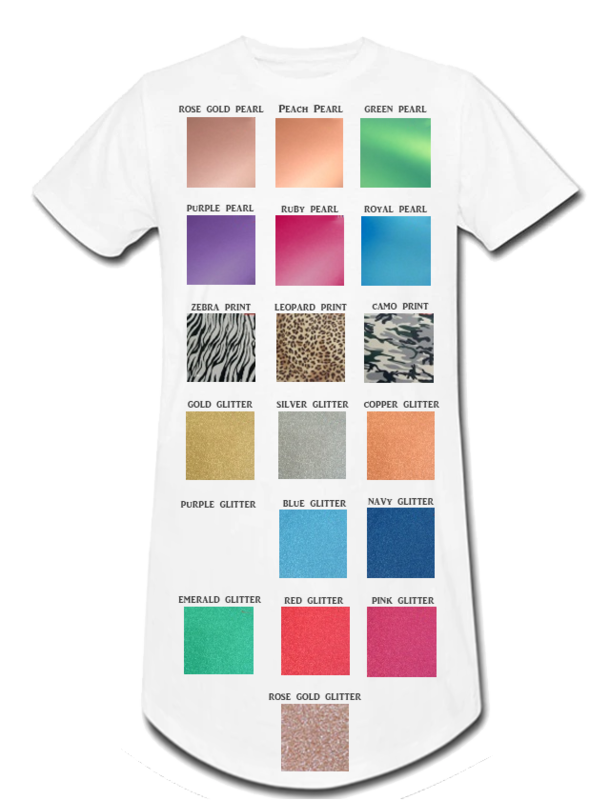 Personalisation will be taken in your shopping cart. 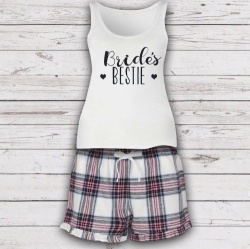 Personalised Oversized Character Nightie - You Choose!